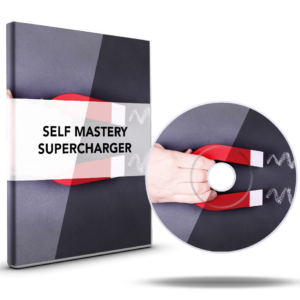 If you want to have access to the tools and skills necessary to master all areas of your life, then you should attend the Self Mastery Supercharger seminar and begin to apply it in your own life to start creating the results that you truly desire. 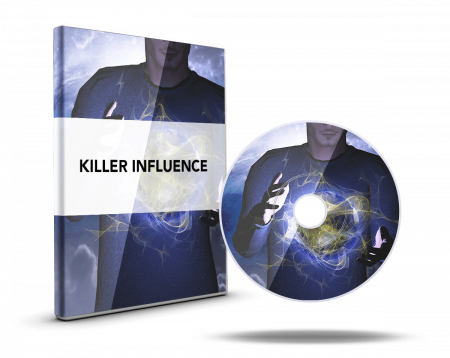 In Self Mastery Supercharger you will discover the powerful secrets of self mastery, and how to apply these techniques to create instant and rapid change in your life. 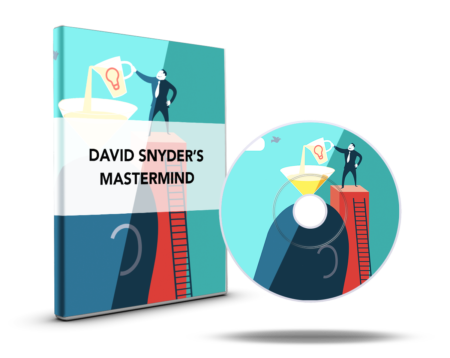 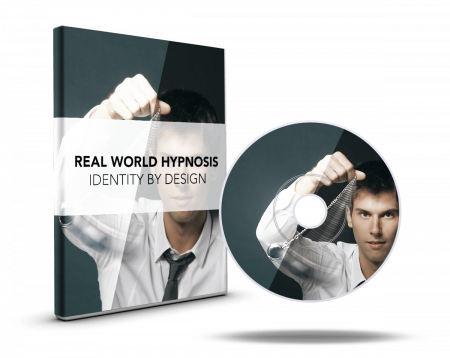 David will teach you the exact techniques that you can apply to laser focus in on the goal you want to achieve, and make it happen faster than you ever thought possible. 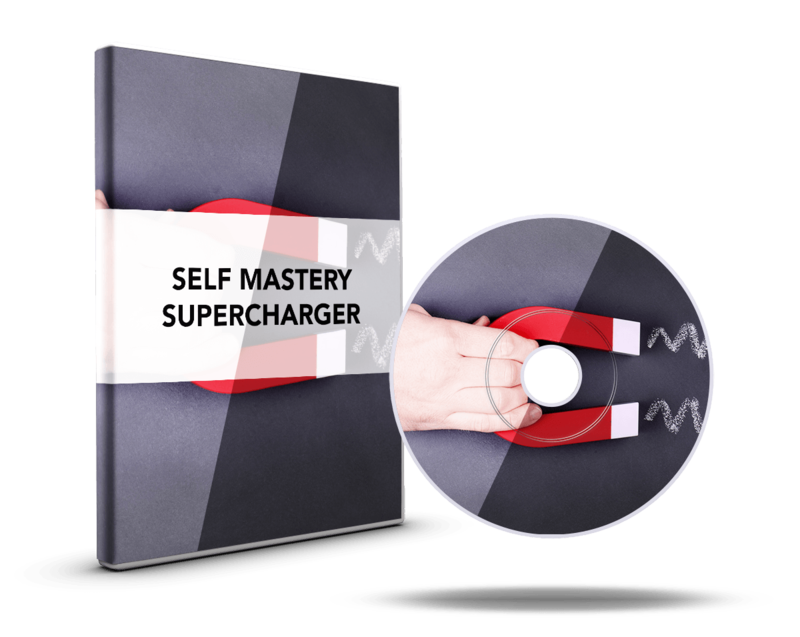 If you are the kind of person who is ready for creating rapid results in your life, sign up for the Self Mastery Supercharger class today.